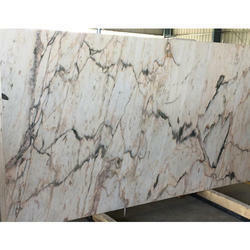 Pioneers in the industry, we offer flurry marble, lassa white marble, marcopolo marble, michael angelo marble and burburry beige marble from India. 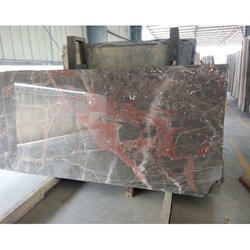 We are offering Flurry Marble to our clients. 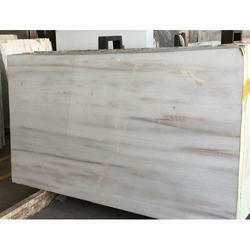 We are offering Lassa White Marble to our clients. 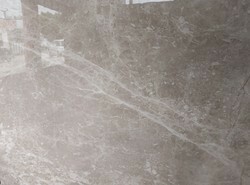 We are offering Marcopolo Marble to our clients. 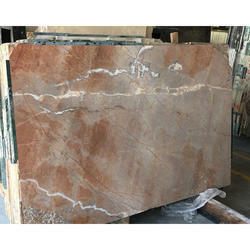 We are offering Michael Angelo Marble to our clients.